Byron Yu received the B.S. degree in Electrical Engineering and Computer Sciences from the University of California, Berkeley in 2001. He received the M.S. and Ph.D. degrees in Electrical Engineering in 2003 and 2007, respectively, from Stanford University. From 2007 to 2009, he was a postdoctoral fellow jointly in Electrical Engineering and Neuroscience at Stanford University and at the Gatsby Computational Neuroscience Unit, University College London. He then joined the faculty of Carnegie Mellon University in 2010, where he is an Associate Professor in Electrical & Computer Engineering and Biomedical Engineering and the Gerard G. Elia Career Development Professor. 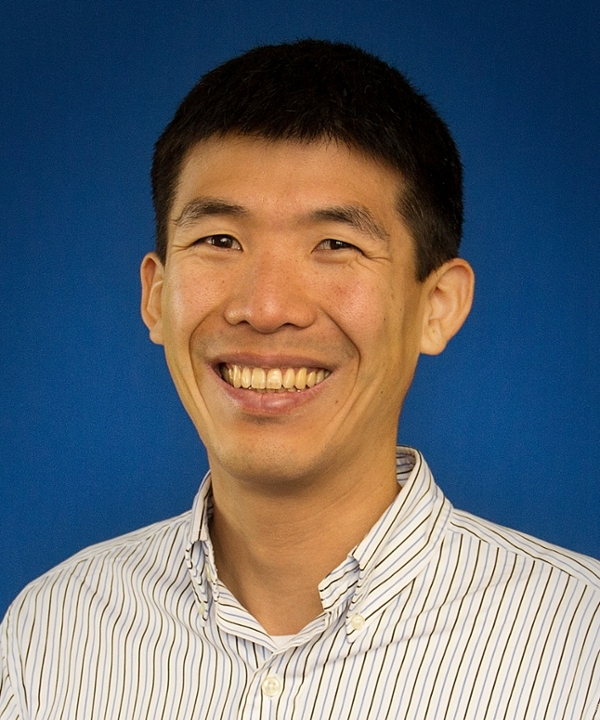 Byron Yu's research is at the intersection of neuroscience, engineering, and machine learning. He is broadly interested in how large populations of neurons process information, from encoding sensory stimuli to driving motor actions. 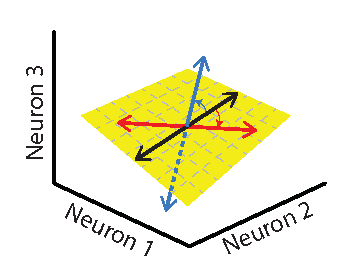 To address basic scientific questions about brain function, his group develops and applies 1) novel statistical algorithms, such as dimensionality reduction and dynamical systems methods, and 2) brain-computer interfaces.